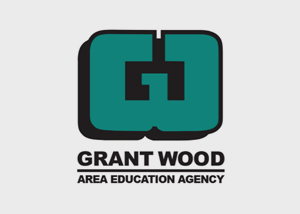 Educators and counselors play a critical role in helping students explore careers, identify a career plan, and build the skills they will need for future success. We know you can’t do it alone! The resources in this section are designed to support the critical career-learning work you do in the classroom. All careers are organized into six career clusters that are then broken down into 16 career pathways. To assist students in their career search, have them consider their interests in the first six categories and then dig deeper into the various careers that are a part of that category. Students can consider which careers are in high demand, how much education they will need, and what their likely paycheck will be. Students should also consider their skills and what they enjoy doing. 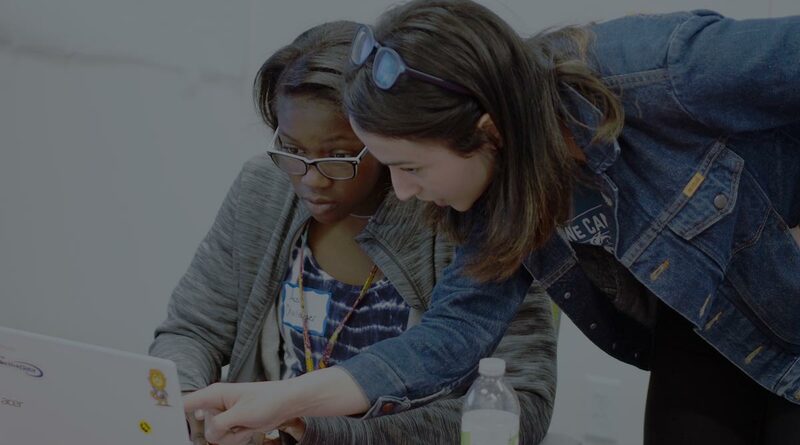 Once students have a few career pathways that interest them, it’s time to explore how they can build their knowledge and skills in that pathway through job shadows, internships, in-school courses, and outside-of-school programs and camps. While we want every student to find their passion, we also want to make sure they know which careers are in high-demand in our region. Students who pursue these pathways and develop the required skills are likely to have job opportunities right here in Iowa City-Cedar Rapids (ICR). Explore the wealth of resources available to help your students achieve their educational and career goals through these local organizations. High-quality teaching and counseling are vital for student success. Explore elements of effective professional development and leadership critical for growing and supporting your career. 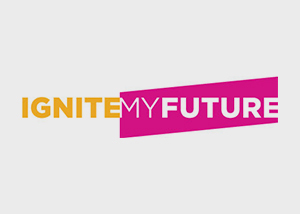 Through Ignite My Future, TCS and Discovery Education are partnering to ignite action on the critical role computational thinking plays in 21st century classrooms by empowering educators with world-class transdisciplinary learning resources. 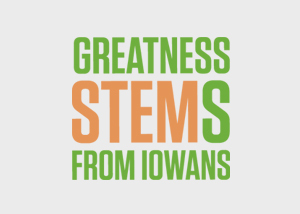 The Iowa STEM Council offers many professional development opportunities, including through programs such as STEM Scale Up, STEM BEST, and Iowa STEM teacher externships. 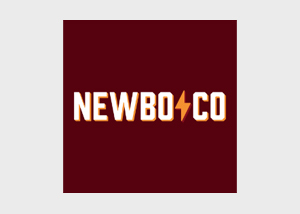 New Bohemian Innovation Collaborative (NewBoCo) is a nonprofit organization focused on ensuring that Iowa is known around the world for making big things happen. Equipping teachers with knowledge and hands on experience allows for a classroom curriculum best aligned with the employer needs. 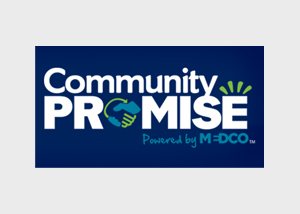 The Marion Community Promise provides resources to empower teachers to be more knowledgeable in the classroom as they influence the career pathways of our future workforce.